New Delhi, May 30, 2017: In a bid to capture India’s fast-increasing mobile Internet user base, BIGO LIVE, a mobile broadcasting app, organized its first-ever broadcasters meet-up in India recently. 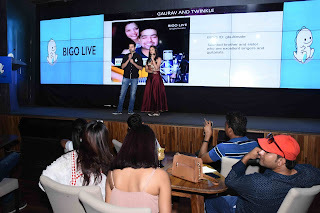 BIGO LIVE, through real-time interaction and video streaming, allows users to live broadcast their talent and connect with their fans and other talented broadcasters as well as follow interesting broadcasters. 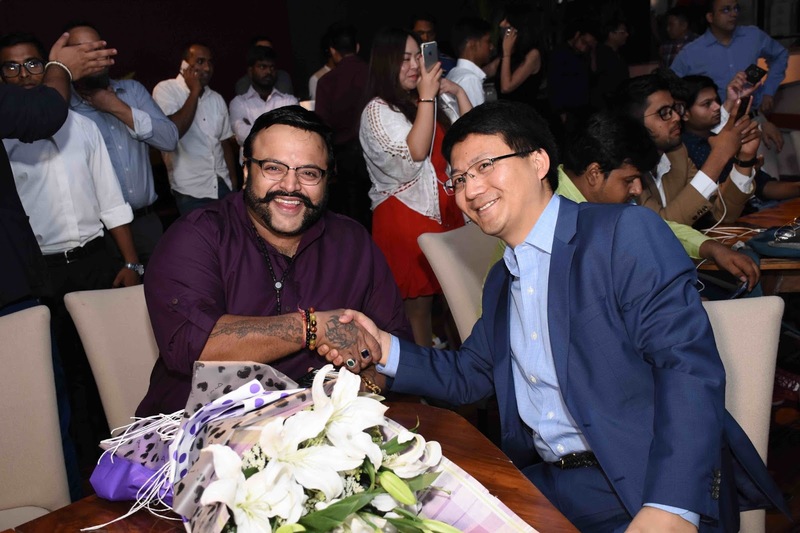 The company also announced the introduction of VLOG, a Video recording feature on its app at the India meet-up in Delhi. 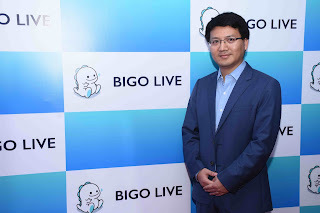 BIGO LIVE boasts of over 100 mn registered users globally. BIGO allows users to watch live broadcasting anytime, anywhere and engage with the audience via live sessions. The platform gives a chance to live stream the performances, broadcast what you are good at and let people enjoy based on the core values of integrity, innovation, proactiveness and openness. The company plans to build a stage for dreamers to pursue their dreams, for people to make friends at home and abroad; and to build a platform where hobbies are aligned with careers, to record and share interesting moments with friends. Broadcasters can earn virtual gifts and bonus points that can be exchanged for rewards on the app. Bigo Live enables you to engage in Real-time Interaction via Mobile streaming with your audience and chat with your favorite broadcasters while you are watching Live broadcastings anytime and anywhere. BIGO TECHNOLOGY PTE. LTD. is a fast-growing Internet Company established in Singapore focused on live broadcast and VoIP related product and services all over the world. Bigo Live owns over 40 patents in the video domain and was set up with an aim to allow people to share their moments anytime, anywhere in a much easier way. Initially launched in March 2016, BIGO LIVE became the most popular App and ranked #1 in Apple App Store and Google Play in Thailand market since launch.